WOW! 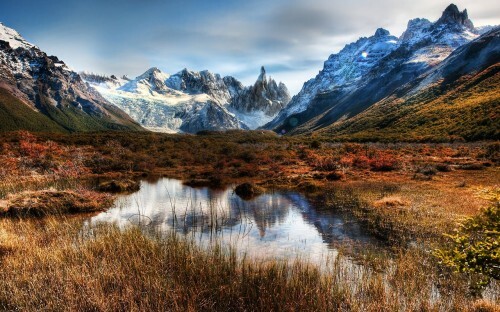 Cheap flights to Argentina: Buenos Aires from Prague for €372! We had some crazy deals to Argentina in November and now you have another chance to visit this beautiful country! Return flights from Prague to Buenos Aires will cost you only €372! Regular price is at least €800! Fligths are operated by Aerolineas Argentinas and Lufthansa. Travel dates are very limited from January to 15th April, right now we know only about 1 option. This price is available only through the links above (German language only, use Google Translator if you don’t understand). If you want to book this ticket and you are from the Czech Republic or Slovakia just selected any other country on the payment page, these countries are not listed there for some reason. « Cheap flights to Vietnam: Hanoi for only €408!